We feel exhausted often by the many stressors in our daily life. And, stress affects the food choices that we make. The ones picked up most often during times of stress are foods high in fat, sugary foods and drinks. The vending machines seem the easiest choice instead of looking out for the healthier options. Also, the grocery aisles and the advertisements are always displaying the nutrient deficient foods which are always tempting to buy instead of the healthy food choices. So, the first strategy in weight loss programs is restricting or avoiding the intake of processed and junk foods. Under stress - whether it is work, study or a relation, dietary habits change substantially. Some people lose their hunger when under stress whilst others tend to overeat - most often fatty, sugary and junk foods. Always blaming stress for making poor food choices is not the right approach. In fact, making the right food choices will help stabilize blood sugar levels and your emotional response. Good frugal nutrition helps in balancing your stress hormones, relieving stress and boosting your mood. Here are 8 foods to reach out for when you have just about had enough which will calm and soothe you. Being a complex carbohydrate, oatmeal causes your brain to produce serotonin, a feel-good chemical. Serotonin calms you down and makes you feel good. Oats are also rich in beta-glucan, which help in lowering blood cholesterol level and also help in weight management. Nuts help replenish Vitamin B stores that are depleted in stress. 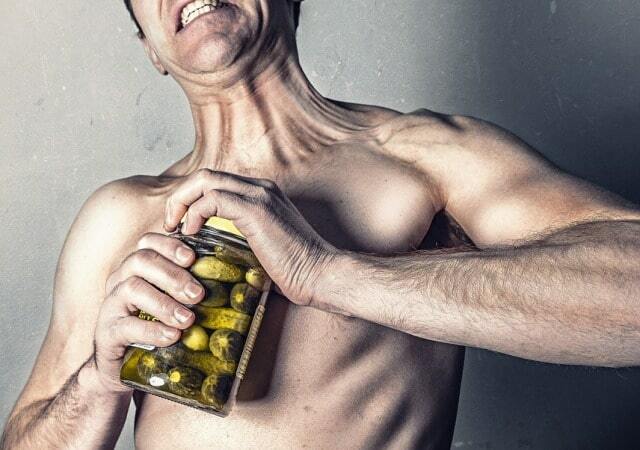 The B vitamins help us manage the fight or flight response in stress. The potassium in nuts also helps keep the blood pressure in check thus reducing the strain on the heart. Eating fatty fish like salmon on a regular basis has been linked to reducing the risk of getting depression because of the omega 3 fatty acids present in it. It can reduce stress and anxiety in individuals when eaten even twice a week. Leafy greens contain folate that produces dopamine in your brain. Dopamine is involved in the emotional regulation in the brain thus keeping you happy. Besides folate, magnesium in the leafy greens also helps in keeping us calm and good. Seeds like the sunflower seeds, pumpkin seeds, flax seeds, and watermelon seeds have stress-reducing benefits. These tiny powerhouses are rich in magnesium that promotes a healthy nervous system. They also are full of tryptophan which is an amino acid that helps in the production of serotonin that helps you feel calm. Avocados are rich in the stress relieving B vitamins, Vitamin C and folate. They also contain potassium that naturally helps in lowering blood pressure. This makes them one of the best foods for relieving stress and anxiety. Dairy milk contains tryptophan, an essential amino acid which is a precursor for the neurotransmitter Serotonin. Serotonin is a "feel good" chemical known to promote relaxation and calm in a person. And, milk taken with another carbohydrate will help in the absorption of tryptophan. Being stressed can be detrimental to your nerve health. Lentils and beans are rich in magnesium, folate and potassium which help calm the nerves, reduce anxiety and promote brain health. Researchers have found that eating a diet of processed, sugary and fatty foods increases the chances of stress and depression. So, as a general rule of thumb, steer clear from these foods if you are looking to improve your health and overall mood. 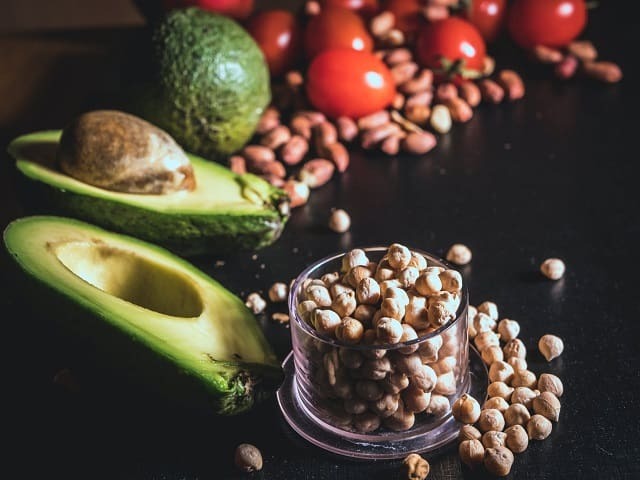 I hope you enjoyed this article about fantastic frugal foods help fight stress on a lean budget. Interested in more articles about healthy frugal foods?